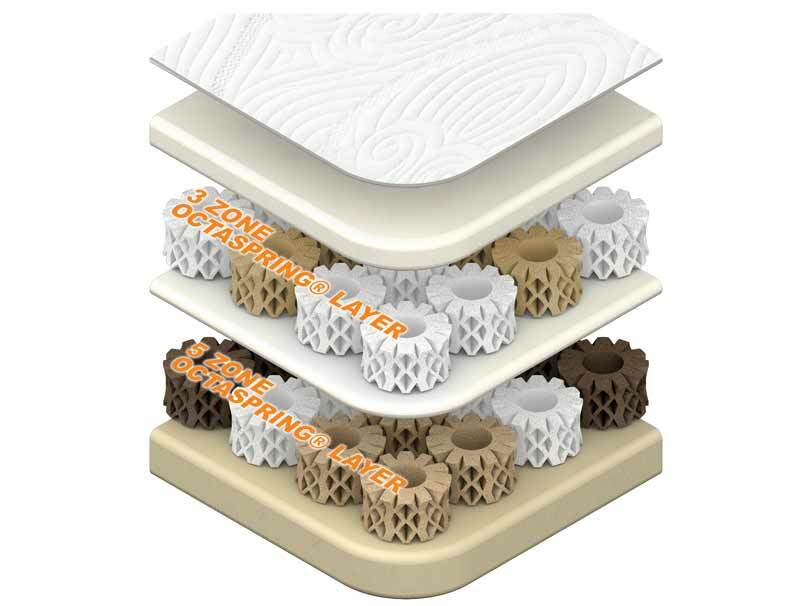 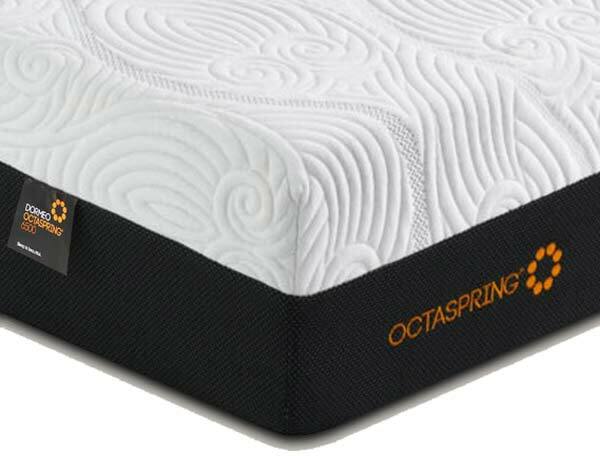 The Dormeo Octaspring 6500 incorporates 2 layers of indvidually positioned Octasprings a soft and responsive top layer of zoned springs and a bottom layer of firmer octasprings for greater support. This non turnable mattress measures 22cm deep and is covered in a luxurious soft knit fabric that is made from a silky fabric that can be removed and washed at 30 degrees. 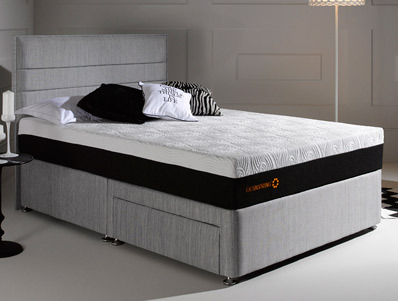 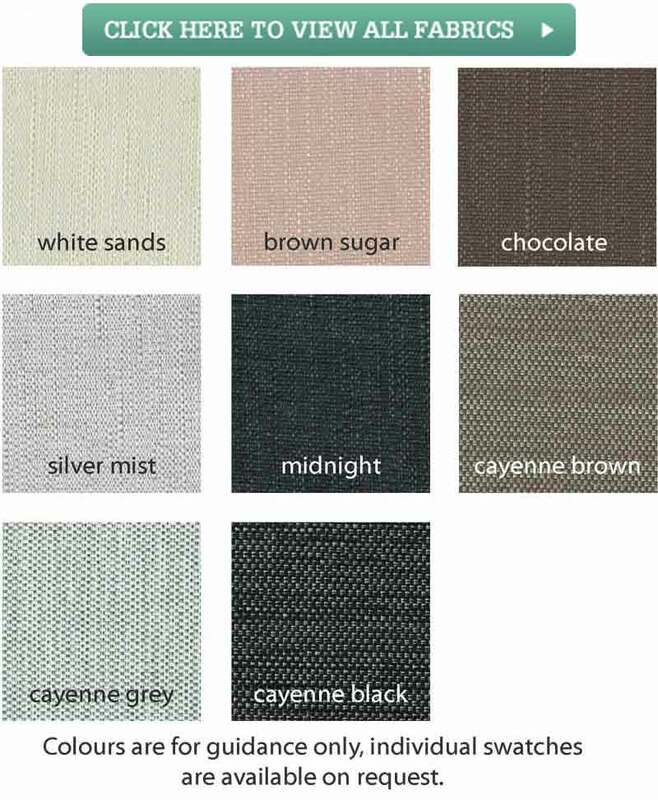 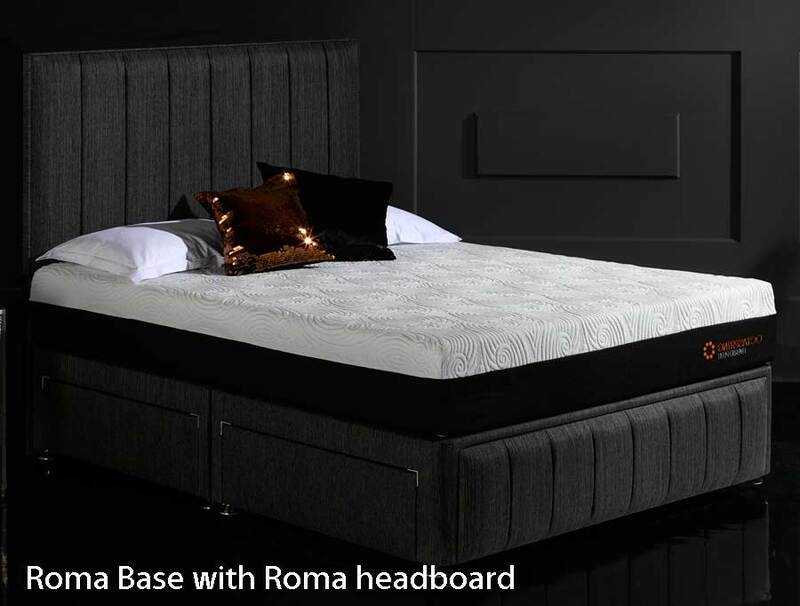 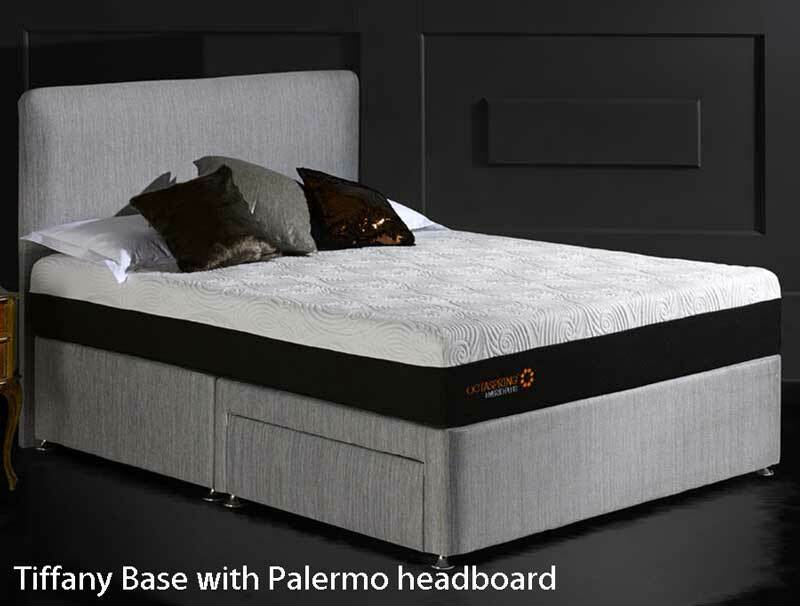 The mattress sits on a platform top hard base , this base is made not by Dormeo but another uk based bed manafacturer and is offered in a choice of 8 fabric colourways and with the option of 2, 2+2 or 4 drawers if required for a upgrade , and the option of a matching headboard which can also be added as a upgrade. 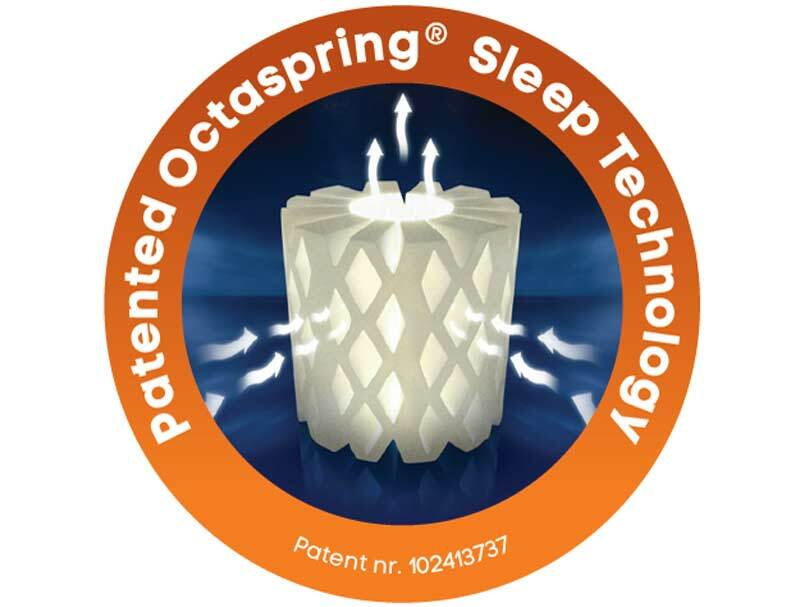 All Dormeo Octaspring mattresses are guaranteed for 5 years and warranted for 15 years. 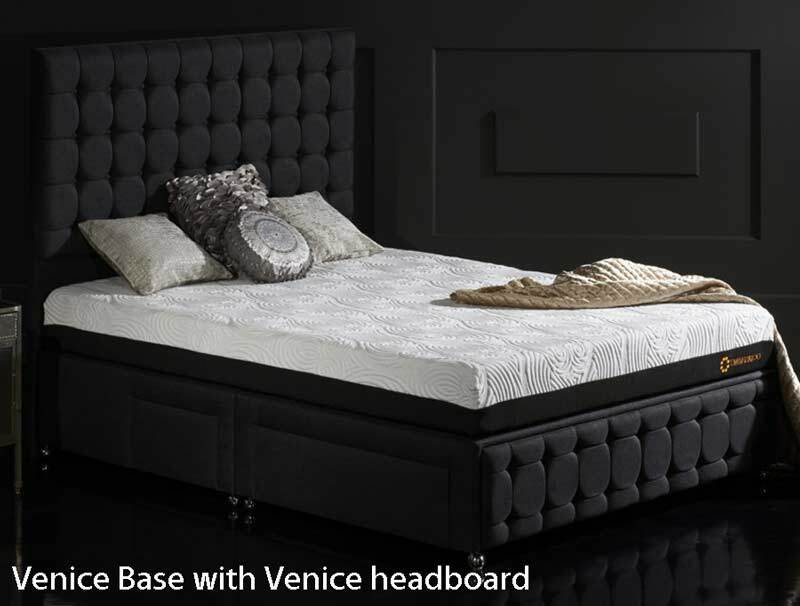 The base and headboard come with a 1 year guarantee.